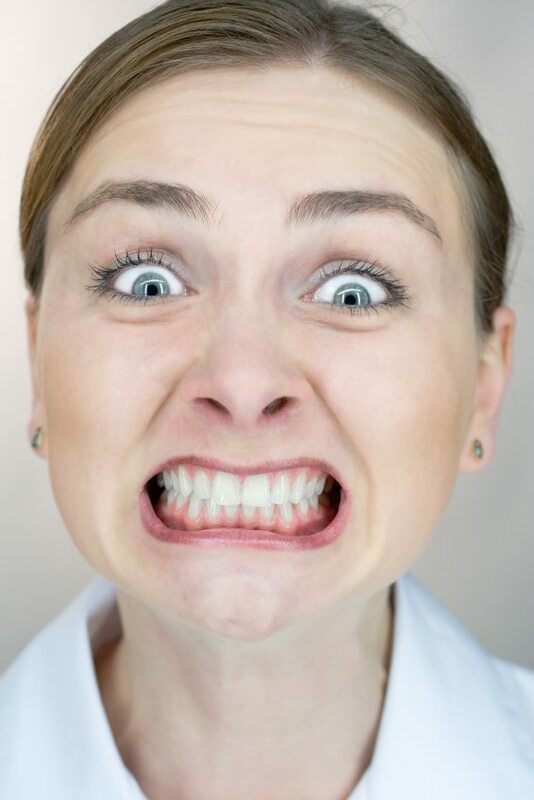 Experiencing anxiety before going to see the dentist is a common problem that often stops people from making dental appointments. This type of issue can keep people away from the dentist for years at a time, leading to severe tooth decay, gum disease, bacterial infections, tooth loss, and the need to extract multiple teeth. If you are one of the many individuals who feel this type of anxiety, you might want to do something now to help you overcome dental fears. One of the best ways to help overcome dental fears is to find a caring dentist who has been trained to work with patients who are afraid to come in for a visit. Speak to the dentist personally to ensure that he has the patience to help you overcome dental fears. Modern dental training often includes a course on sensitivity to the patient’s needs. Choosing a good dentist is a great first step that can help you to overcome dental fears. My teeth will be clean! No matter what you do, you might still find yourself experiencing some anxiety. To overcome dental fears now and in the future, try scheduling your appointment in the morning so that you don’t have to think about it all day. Bring along some music, and make sure that you wear comfortable clothes and shoes so that you stay as relaxed as possible.